What is the Payment Gateways Integration? wbe.travel is able to integrate with a wide variety of merchant gateway solutions for processing electronic credit payment for travel companies that want to process secure online payments in real-time anywhere in the world. 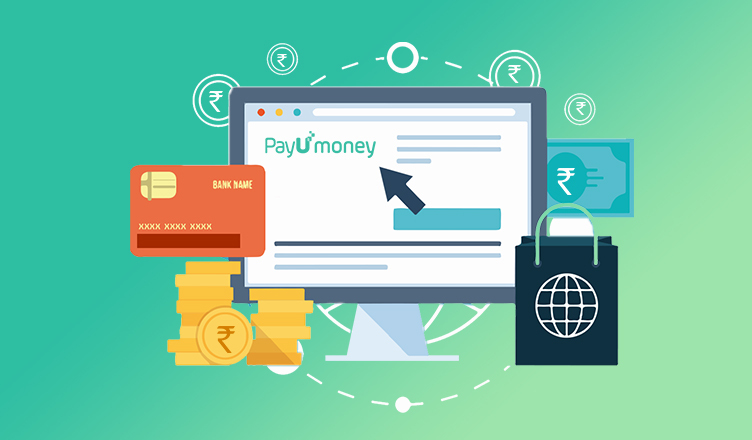 Having an integrated payment solution on your online travel website you can avoid getting paid late or risking that your customers take their bookings somewhere else as they want to be able to do everything online: research and buy with just a few clicks. Also, you will provide access 24×7 to everyday travelers to your website so they can make a booking and pay no matter the working hours of your travel agency. More than this, using secured e-payment methods prove to be extremely valuable for the travel businesses making reservations much faster and with much less risk for credit card fraud or scams. This payment gateway allows your clients to securely pay their reservations with credit or debit cards on your either B2B or B2C booking systems without exposing their financial information, with a secure data transmission and procession and directly to your own bank account. wbe.travel has a wide list of already integrated Payment Gateway suppliers you can choose from, but we are also able to integrate any other bank or merchant gateway, regional or global, that you decide to work with.